AKA Purple Kush: A 100 % Indica strain that emerged from the Oakland area of California as the result of a Hindu Kush and Purple Afghani cross. Our feminized seeds provide a stable version of the once clone-only Purple Glam Kush. It is one of the most popular medical varieties available in Californian dispensaries. It has a high THC content that can reach more than 20%. 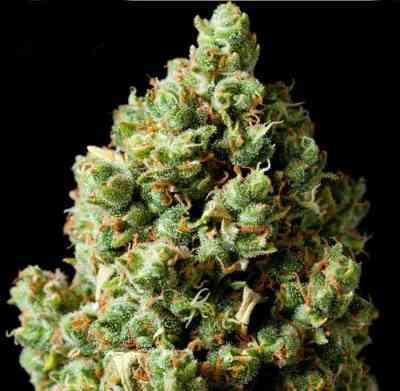 The indica genetics lets those plants stay small and stout with stone hard buds on the end of their life cycle. It's a very easy variety to grow and can be harvested after 56-60 days of flowering. 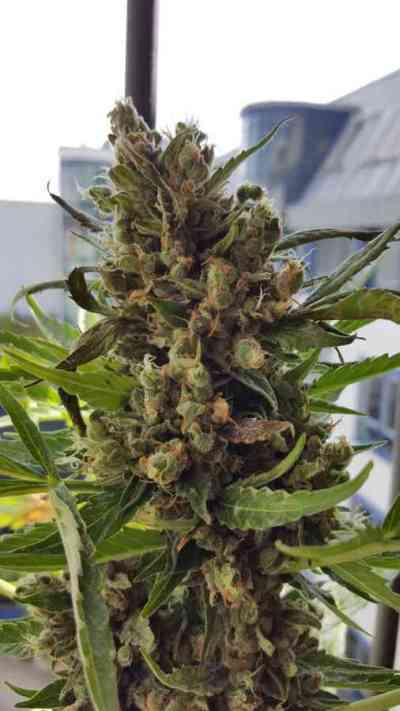 Purple Glam Kush marijuana seeds can produce heavy harvests of crystal loaded, purple colored flowers that have a grape aroma with a hint of flowers. Purple Glam Kush is very popular with veteran gardeners and beginning plant cultivators.